MOSCOW, November 20. /TASS/. 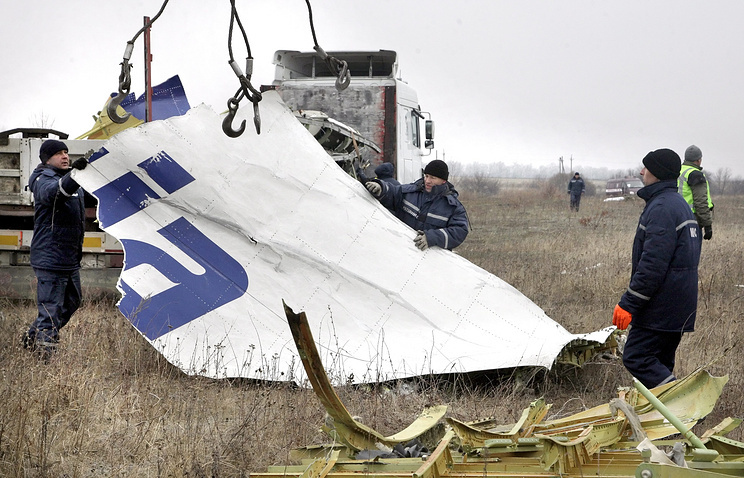 Russia has many questions about the organization of the international investigation into the Boeing crash in Ukraine, a Russian Foreign Ministry official said. According to the spokesman, the issue of ensuring a comprehensive, thorough and independent international investigation remains acute. It must be investigated in accordance with the UN Security Council Resolution 2166 and the International Civil Aviation Organization’s regulations, he said. “We share concerns of states and relatives of victims of the airliner crash about the investigation delay,” Lukashevich said. “We believe it is not justified that work to search for and gather fragments of the airliner at the crash site has started only now, four months after the tragedy,” he added. “Active and energetic measures are needed to establish causes of the tragedy and bring the guilty to justice and prevent such incidents in future,” Alexander Lukashevich said. “We confirm our readiness for constructive cooperation on the issues with other states and competent international organizations,” the ministry’s spokesman said. 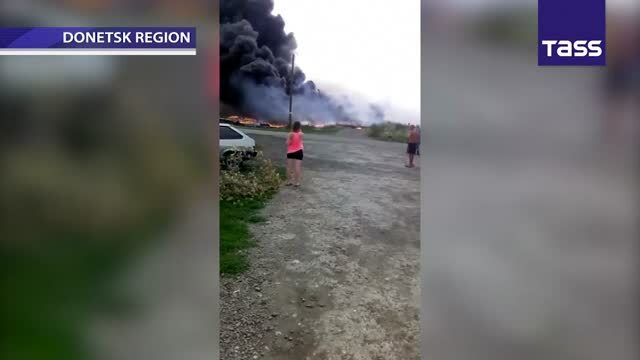 “Russia has a lot of questions about circumstances of the tragedy and the organization of the international investigation, which in our view, is not transparent enough,” the diplomat said. Alexander Lukashevich said the tragedy is used to aggravate international tension. Сertain circles continue to try to make attempts to use the tragedy to aggravate international tension and support the regime of anti-Russian sanctions, he said.